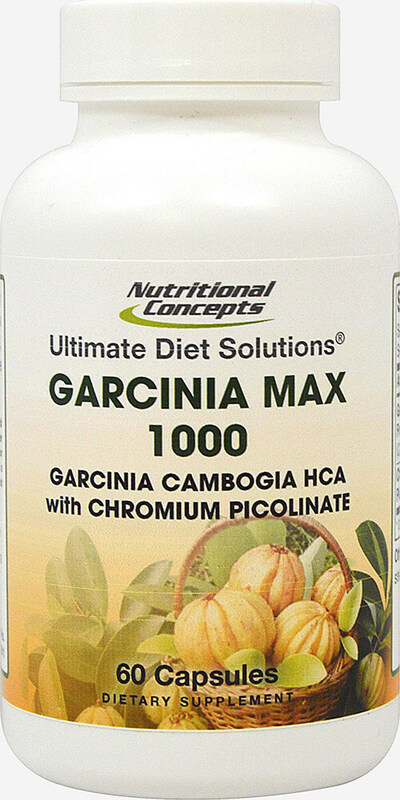 We are proud to bring you Garcinia Cambogia HCA Max 1000 with Chromium Picolinate. Look to Puritan's Pride for high quality products and great nutrition at the best possible prices. Guaranteed Free of: Corn, soy, yeast, wheat, milk, egg, sugar, sodium, starch and preservatives. Artificial color or flavor.